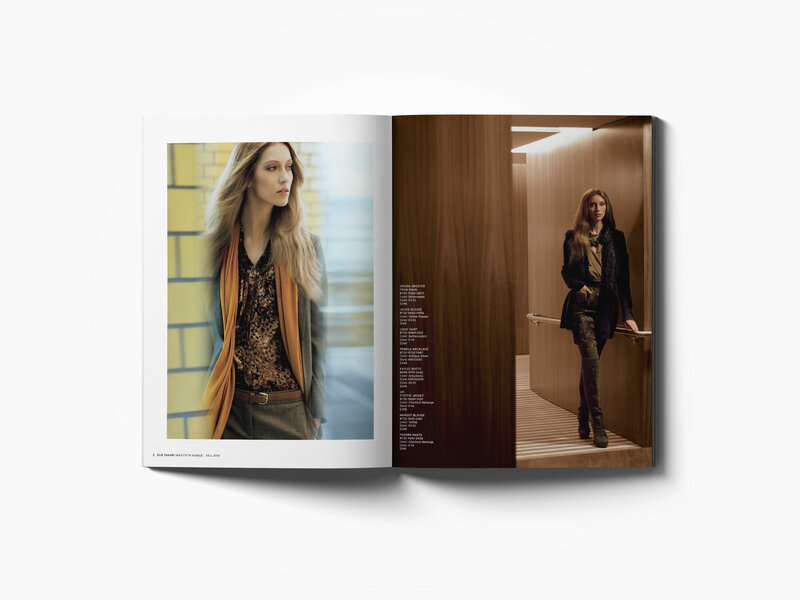 Elie Tahari approached us to produce this 32-page catalogue for the Elie Tahari Shop within Saks Fifth Avenue’s flagship Fifth Avenue store. 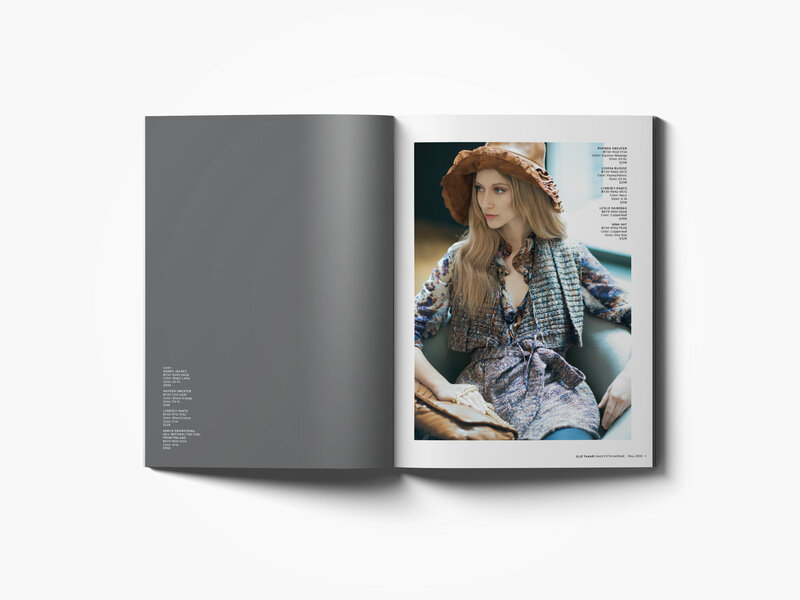 Inspired by the collection’s tailored, yet feminine sensibility, we imagined a modern setting as the backdrop. 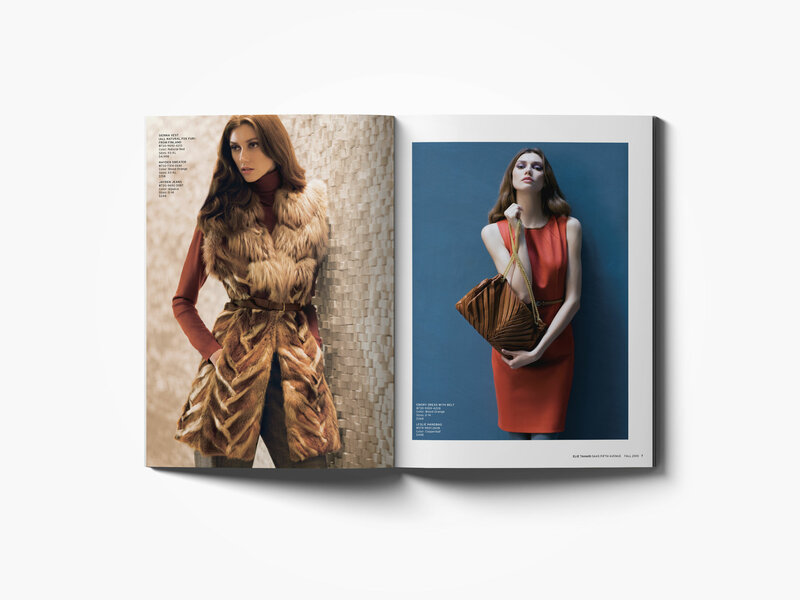 Shot entirely at the William Beaver House in New York City, the minimalistic aesthetic of the location allowed us to capture the sophisticated spirit of both the collection and the brand. 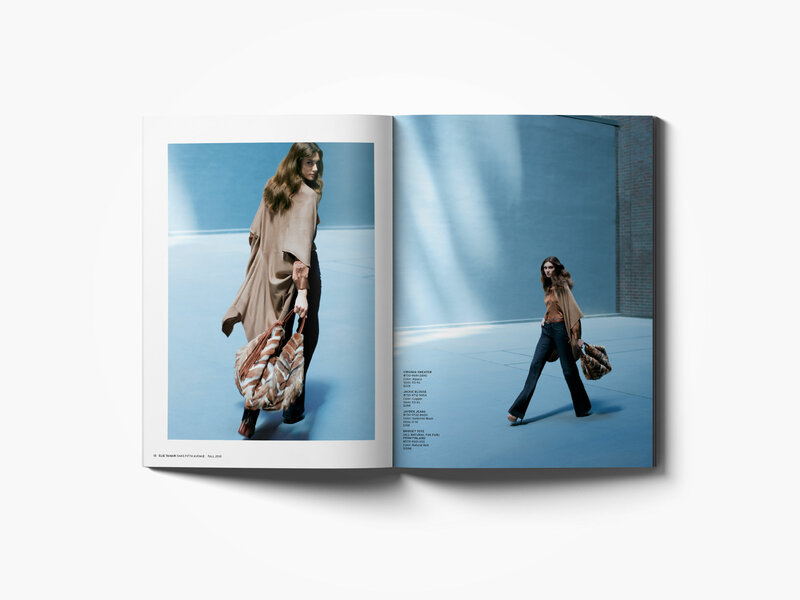 Styled by Katie Mossman, the catalogue features models Alana Zimmer and Nicole Trunfio. 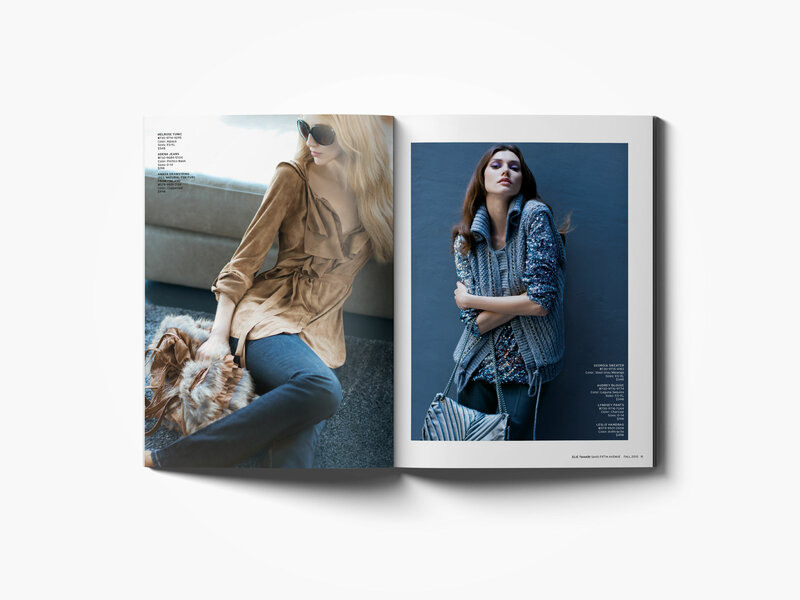 As an extension to the catalogue, PlanetFab also created the brand’s A/W 2010 print advertising campaign.